Minor improvements in anything have a strong impact on our life. When everything has so much importance in our life, how can we forget about the lights? Lights are no more just the simple bulbs selected randomly to brighten up a corner. 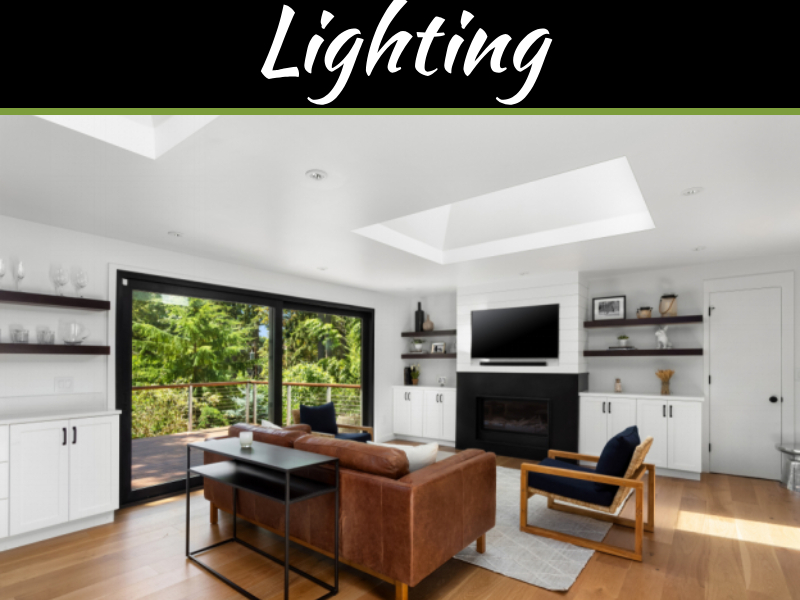 In today’s time when people pay minute attention to everything in their home like flooring, wall colors, furniture and interiors, careful selection of lights have also got essential. 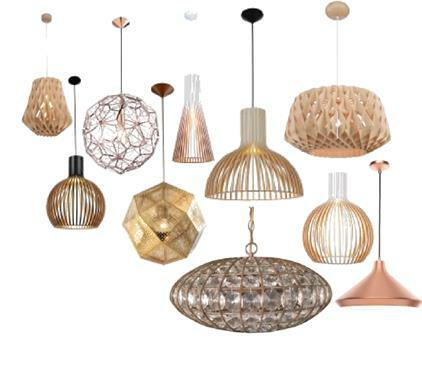 The demand of designer lights has further increased in modern homes having open layouts. Designer lights further boost the beauty of these homes. 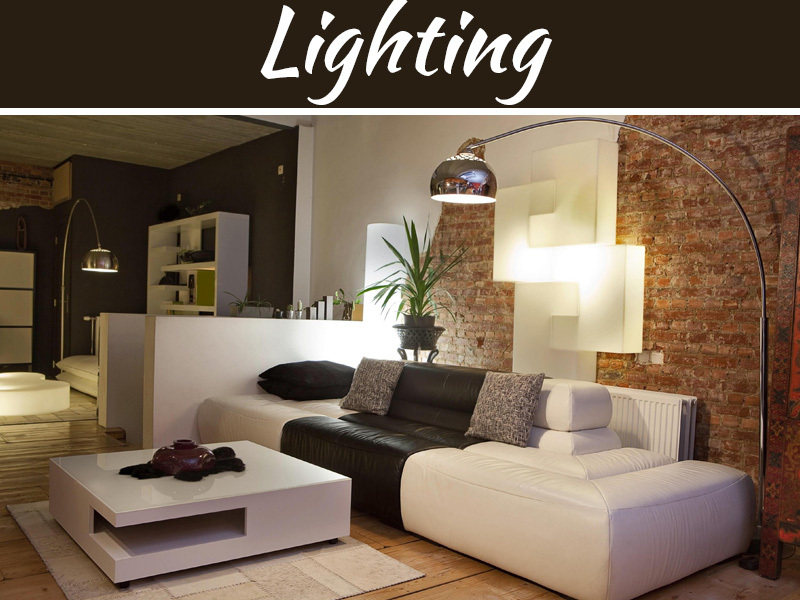 Just have a look at the type of lights and their right usage to define each space in your dream home. If you have a small space and you want something that is a right blend of functionality and beauty, floor lamps are the best option. You can easily create the illusion of larger and comfortable space by using this lighting for the floor. Just take care of a few points while buying floor lamps. 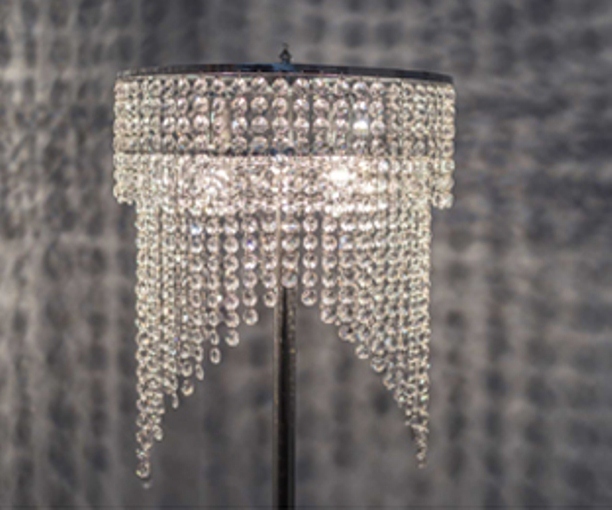 If you have a larger space with just one ceiling point, you can look for big and tall floor lamp. 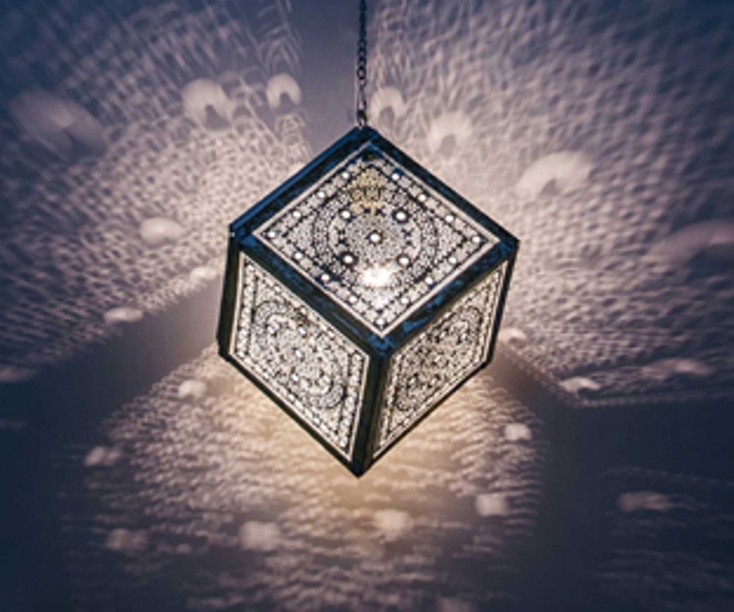 Search online to find lighting for floor that can illuminate the area from above. 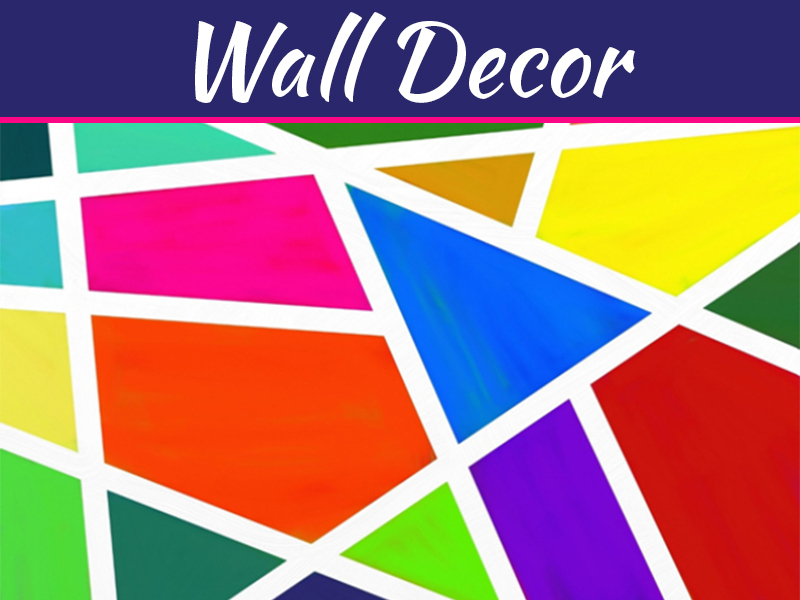 If you have limited space and you want to define a corner, wall scones are the right pick. You can perfectly use them in the bedroom or over the small dining table. You can create a magical effect with these by taking care of the points given here. • Wall scones can direct light both upwards and downwards. 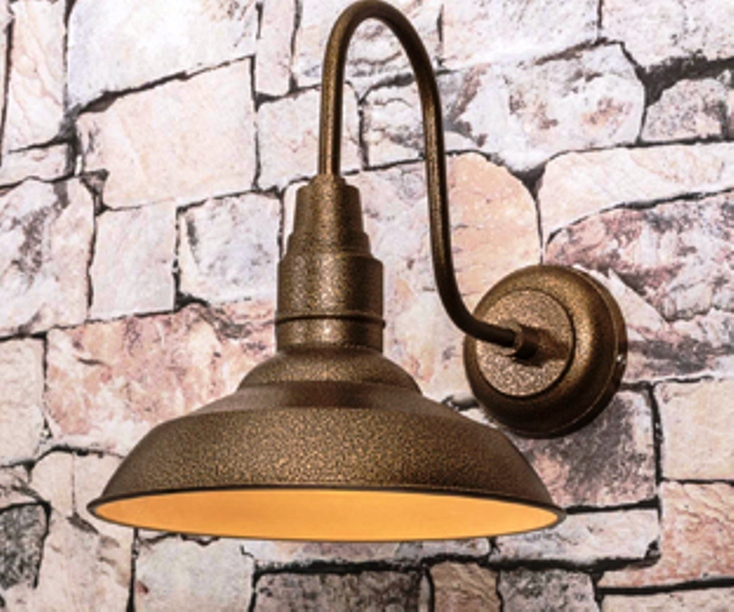 Choose one as per your lighting needs, or you can also buy one with adjustable arm. These are just a few options and suggestions to make even a simple space look glamorous with minor lighting improvements. If you search online, you will come across various other tips and suggestions. 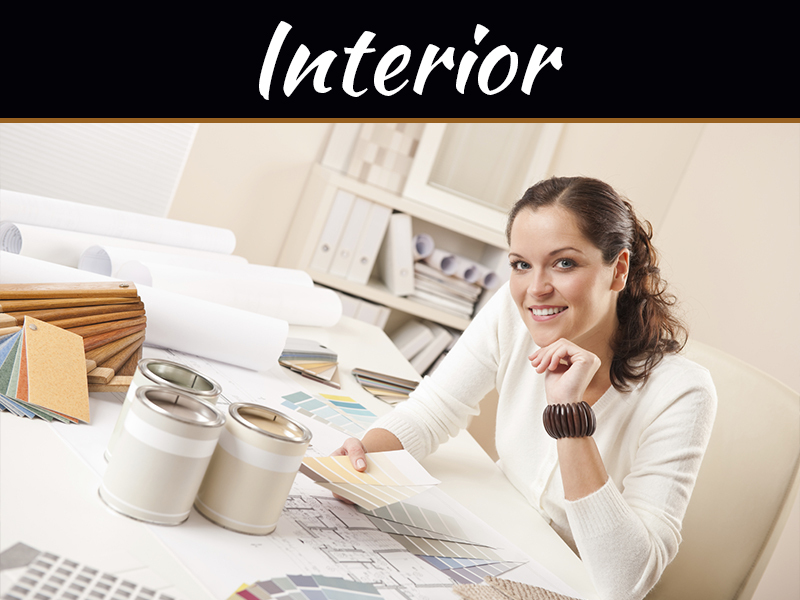 Just follow the tips and get ready for a stylish home that becomes an inspiration for everyone looking forward to refurbishing their home.